Live music and caller for this easy, fun and friendly dance. 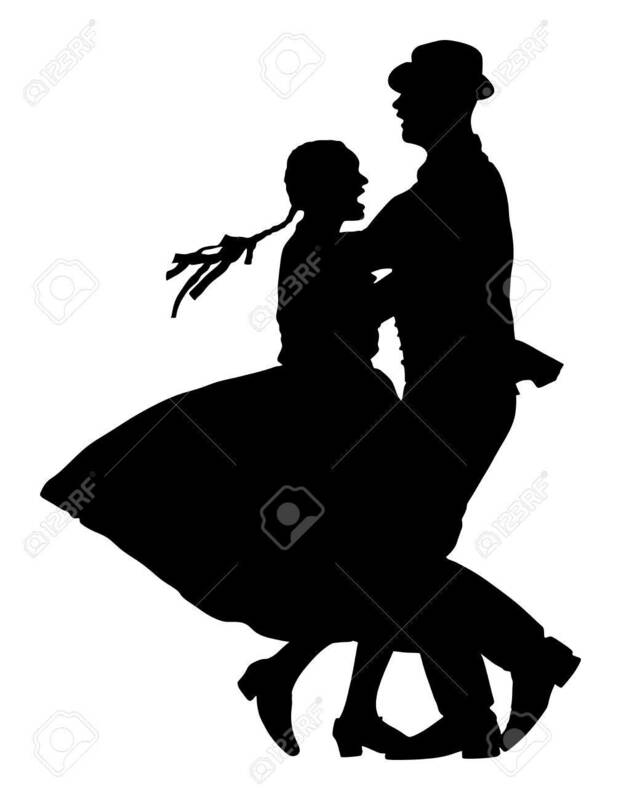 Great exercise...if you can walk briskly, you can contra dance. See our website for lots more info.